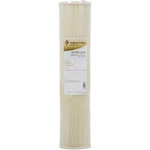 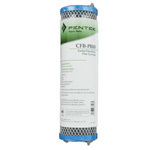 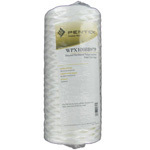 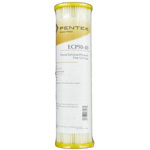 The Pentek Big Blue DGD-7525 10 inch x 4 1/2 inch Dual Gradient Polypropylene Melt Blown Sediment Cartridge is manufactured from pure 100% polypropylene fibers. 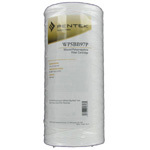 Additionally, the polypropylene construction provides superior chemical resistance and is not prone to bacterial attack. 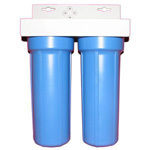 It combines lasting value and useful features that make it a valuable addition to the water filter system.